FINDING YOUR PLACE – Beverly has their big Homecoming game and the pressure is on. Post-dance, Spencer (Daniel Ezra) is feeling the weight of the effects of his arrival at Beverly… as well as his departure from Crenshaw… and tries to set things right. Meanwhile, Billy (Taye Diggs) tries to bring together his team for a win that will send them to the district play-offs for the first time since he became head coach… But Billy discovers doing what’s right and winning aren’t always the same thing. 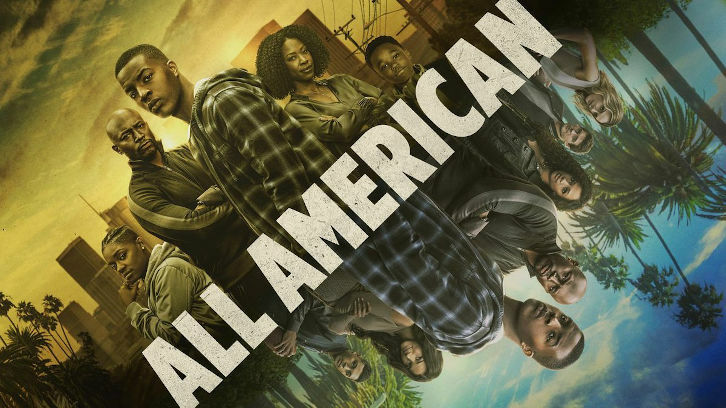 Bre-Z, Samantha Logan, Michael Evans Behling, Cody Christian, Monet Mazur, Greta Onieogou, Karimah Westbrook and Jalyn Hall also star. The episode was written by April Blair and was directed by Rob Hardy (#108). Original airdate 12/12/2018.